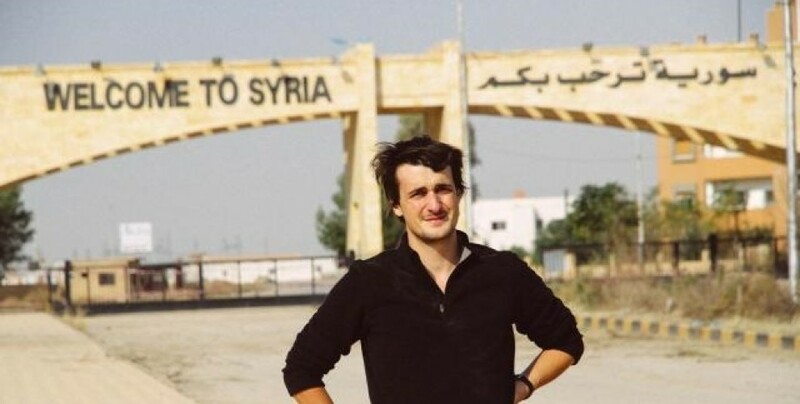 French journalist Loup Bureau crossed into Şırnak from Southern Kurdistan on July 26, and was detained for having photographs of YPG fighters on his person. 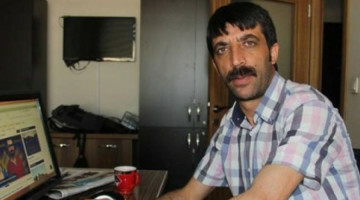 Loup Bureau’s lawyer in France, Martin Pradel, stated that lawyers and civilian society in Turkey supported the journalist and 15 thousand people signed the petition to have him released in the first 24 hours. 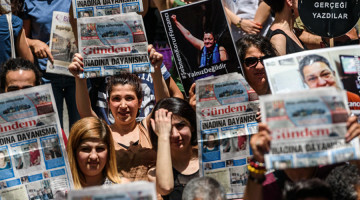 Martin Pradel said the conditions Bureau is detained under are classic for Turkey, and added that the true issue was the disinterest from French state officials. 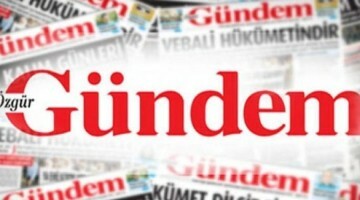 Pradel criticized the silence of the French government and stressed that the government should intervene through legal channels and convey that the “arrest is unacceptable”. Pradel added that they demand the French government to stress that a person cannot be imprisoned just for being a journalist.